Personality traits are pervasive and enduring patterns of the ways individuals perceive, relate to, think about, and behave within their environment. When these traits become inflexible and maladaptive they constitute personality disorders. 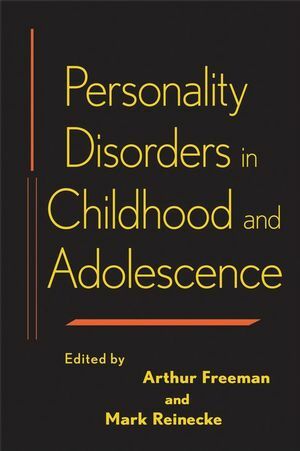 This edited volume will explore the clinical reality of personality disorders in the especially vulnerable population of children and adolescents. 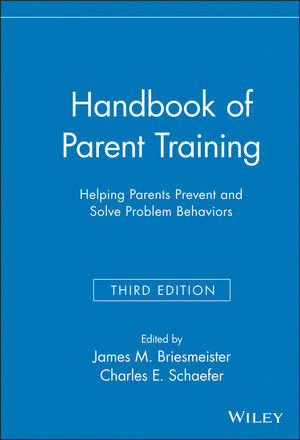 Chapters will cover topics such as aggression, attention-seeking, and the sensitive child. 1. Provides measured treatment of a controversial topic: the diagnosable existence of personality disorders with children. 2. Chapters will include clinical strategies, pharmacotherapy, and family treatment. 3. Chapters will address prevention and research issues.